The Sir Martin Gilbert Learning Centre is delighted to introduce its Friday morning learning series, “Topics in Modern Jewish History”, to begin on Friday 5th October. The series, like the Centre, aims to make historical learning accessible and engaging, particularly on the subjects close to Sir Martin’s heart: the Holocaust, Israel, and modern Jewish history. 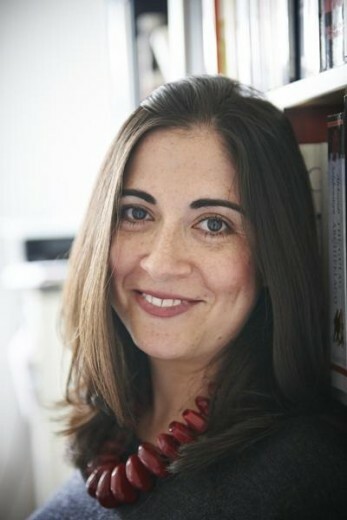 The series will be taught by Professor Shirli Gilbert (University of Southampton), a specialist in modern Jewish history. Each week, we shall take a subject from the broad span of modern Jewish history – from the late eighteenth-century to the present day – and learn, discuss, and debate together. At the first meeting Shirli will present a menu of possible topics, and we’ll decide as a class on what the remaining sessions will cover. Students are welcome to make suggestions of subjects: we can’t promise to include all of them, but the programme will be as interesting and varied as possible. There will be 2-3 pieces of preparatory reading for each class, including primary sources and historians’ commentary. The class will open with a short lecture putting the readings in context, and the rest of the class will be devoted to discussion and debate. Come with lots of curiosity and an open mind – that was always Sir Martin’s philosophy! If you are interested please respond as soon as possible as places are limited.